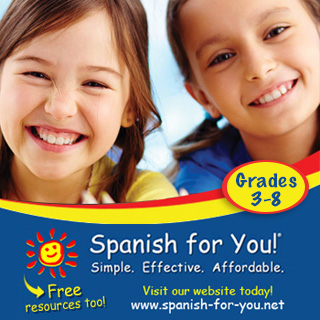 Time for our next monthly free download from our wonderful sponsor, Spanish for You! 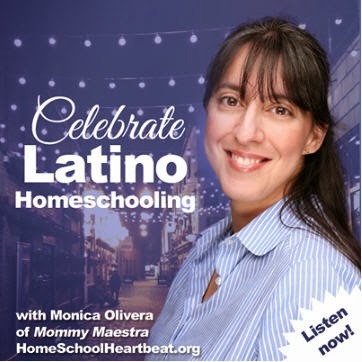 They are focusing on numbers for the rest of the year (you can find their earlier downloads here and here). 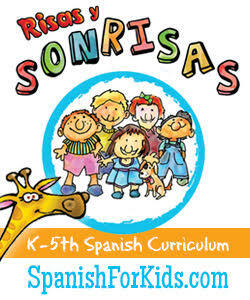 Most Spanish learning programs teach students how to count through the number 20, but few focus on those higher numbers. 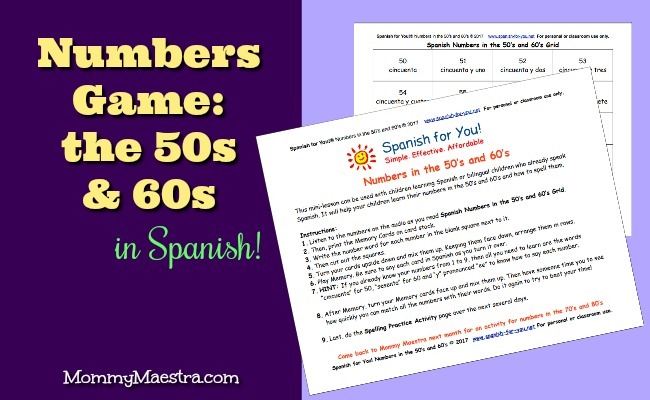 This month's 8-page mini-lesson will help your young Spanish learner memorize their numbers in the 50s and 60s, as well as how to spell them. 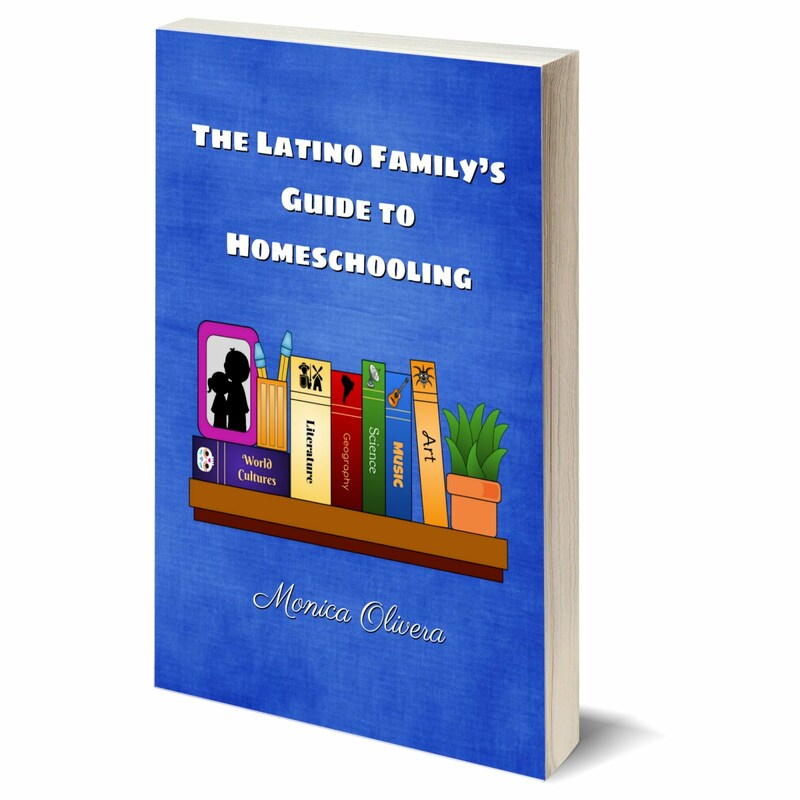 The file includes a page of directions, memory cards, and a spelling activity sheet. Worried that you aren't pronouncing them right? 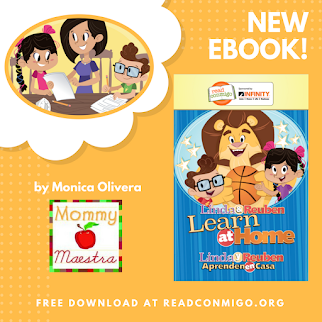 They've got you covered with the audio file to help you learn proper pronunciation.